Humans spend one third of their lives catching some zzzzzz. That may seem like a lot of time, but a koala requires more than double the daily amount of sleep we do. Domestic cats commonly spend half of each day asleep, which is about as obvious as scientific facts come. This visual comparison of the number of hours certain animals sleep and how they do so offers a small insight into some of the complex questions scientists are asking about sleep. 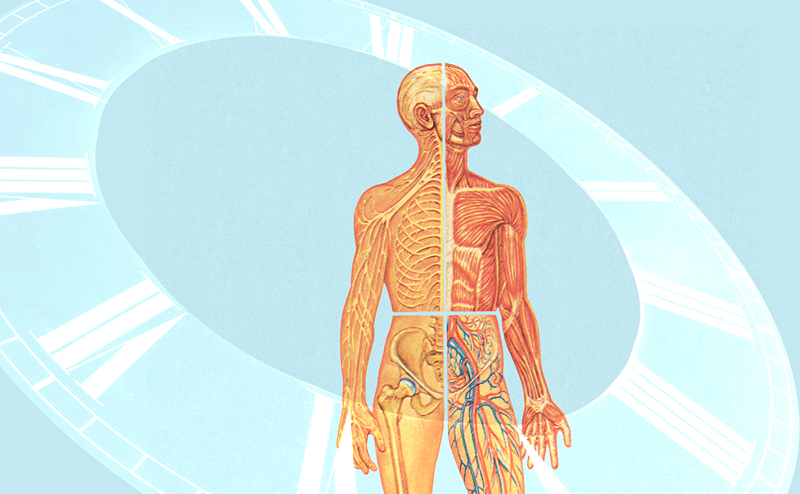 In 2011, neurophysiologist Niels Rattenborg joined Carl Zimmer and a distinguished group of scientists at the World Science Festival for “Mind After Midnight,” a conversation about what leading researchers around the world have been learning about how humans and animals sleep and why this research matters. For instance, humans commonly dream while they are asleep, but what else the brain up to during the middle of the night? 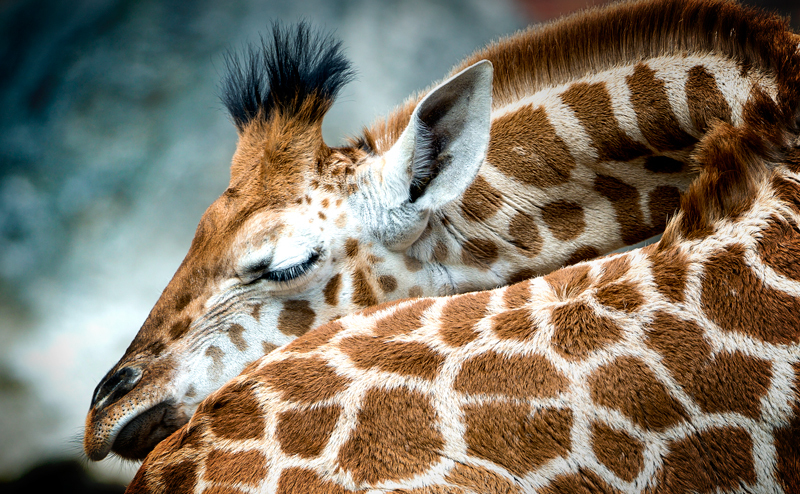 Do animals dream, too? Spoiler alert: Rats dream, says MIT neuroscientist Matthew Wilson. This is how he knows. The new year always brings about lots of new ideas for numbers we want to start associating with our bodies. Maybe you’re aiming for eight hours of sleep as opposed to six. Maybe you hope to be a few pounds lighter in a few weeks. Maybe you don’t need that second glass of wine so early in the week. Here are several important numbers you can’t change. When NASA scientists announced earlier this year that they had found evidence of liquid water on Mars, imaginations ran wild with the possibility that life could exist somewhere other than here on Earth. Scientists continue to explore the possibility that Mars once looked a lot like Earth — salty oceans, fresh water lakes, and a water cycle to go with it. That’s exciting stuff. So where else are they looking? What exactly are they looking for? 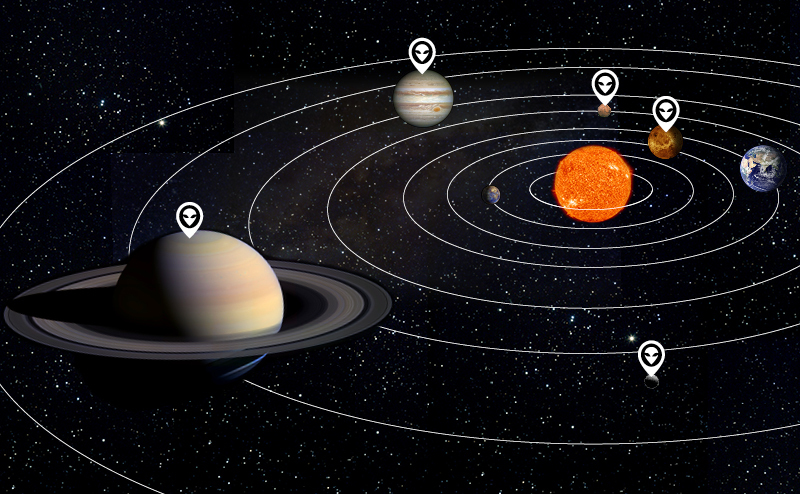 There are nine places in our universe where scientists say life is a possibility. The locations range from a smoking hot planet like Venus to a moon that orbits Saturn called Enceladus, which looks a lot like a massive, tightly-packed ball of ice. All of these places show signs that water is, or at least was, a possibility. They also appear to feature some kind of energy that could produce heat. 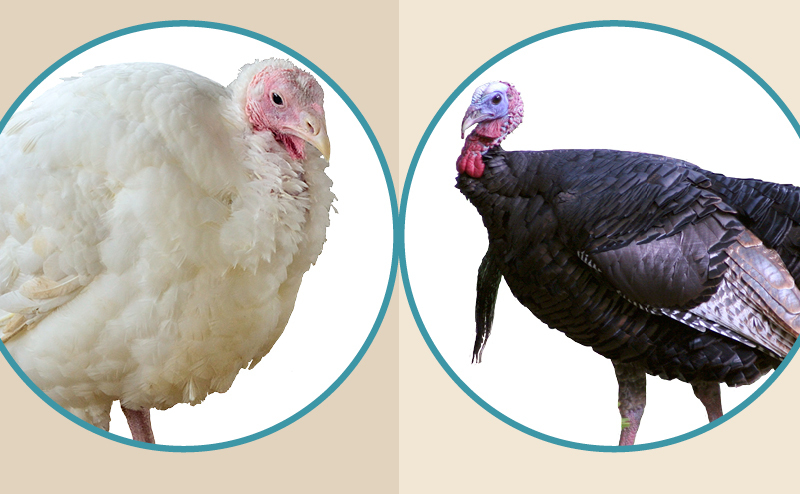 Today’s turkey-lover has two choices: there is the turkey most Americans purchase in supermarkets—an artificial product of careful breeding and industrial farming methods. And then there’s the wild turkey, which hasn’t evolved all that much since the first Thanksgiving. They’re related, but as many Thanksgiving dinners have a way of reminding families across the country each year, each one is unique and whichever you prefer, it’s always smart to respect the differences. This infographic provides some insight into the litter we have scattered over space over the decades. 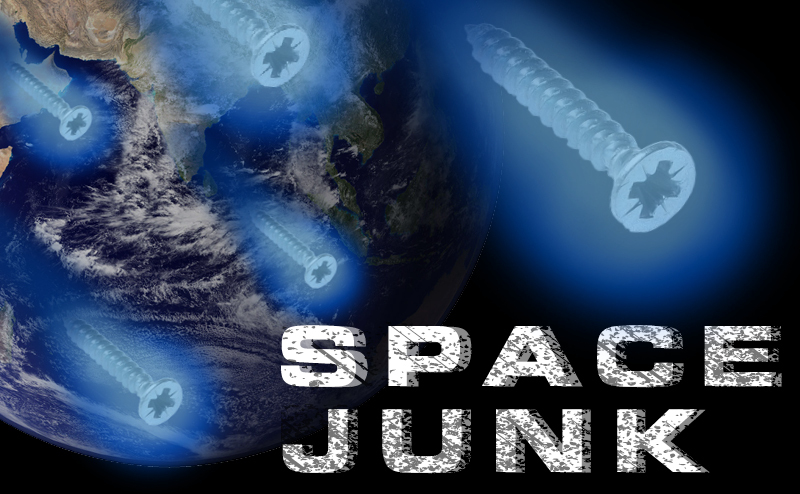 Space junk, which scientists call orbital debris, poses direct threats to satellites and spacecraft. For instance, the International Space Station has to sidestep dangerous pieces of trash and satellites regularly factor in debris when deciding on a launch date. The countries that explore space are trying to find ways to clean up the mess before the clutter makes launches impossible. In the meantime, it’s helpful to know what’s up there. The skies over Donora, Pennsylvania, turned black on October 27, 1948. 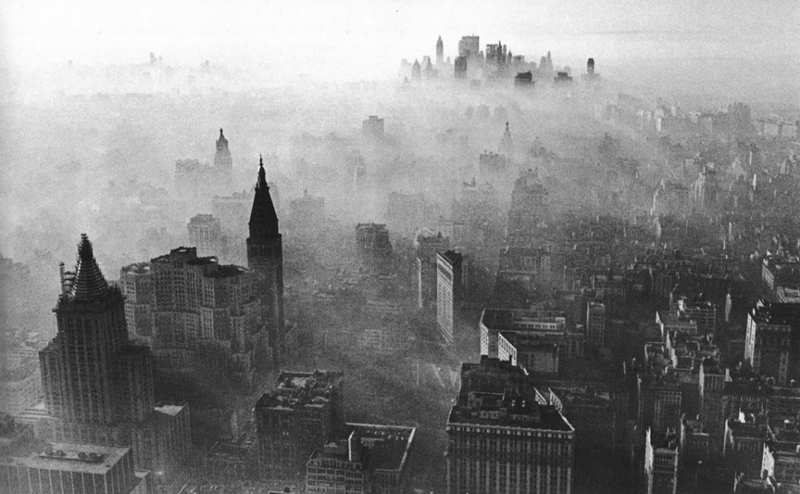 The darkness would last for five days straight, shrouding the town and its residents in a noxious cloud of carbon monoxide, sulfur dioxide, and metal dust pollution. A weather inversion, it turns out, had trapped the pollution from a nearby steel plant and zinc smelter in the valley, causing a “burning sensation” in the throat and eyes of many residents in the town of 14,000 and other health problems. By the end of the “killer smog” event, thousands would be sickened and 20 lives claimed.